If there are any members appearing in your club's team lists that should not be there, follow the below steps to remove them. 5. Tick or un-tick the appropriate boxes. 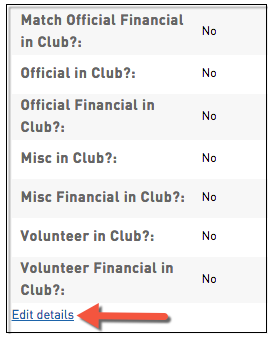 For example, if the player is no longer at your club, un-tick Participated in this Season and Player in Club. This will remove the member from your list of active members, but will still store their historical data for the season/s that they were registered to your club.